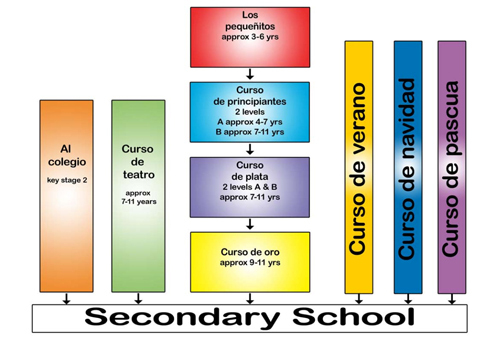 Information and sample lesson plans(Example) from our Spanish courses for children to give you an idea of the quality of materials and the scope of learning abilities that we cover. Hola, our informal and friendly Spanish learning clubs provide the best and safest environment for children to develop their self-esteem and self-confidence. The activities in our Spanish classes include storytelling, drama, crafts and many fun songs and games. LCF Fun Languages Spanish school lessons are short and focused whole-class lessons, with engaging and stimulating tasks. They contain opportunities for cross-curricular activities, with regular monitoring and assessment of progress. 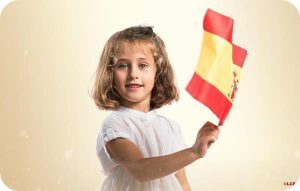 Children can start with LCF Fun Languages Spanish at any age. Our resources are designed so that they can be used for beginners from all age groups. Babelzone is our interactive online resource to help support your child’s learning at home.